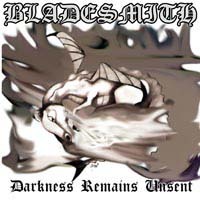 Bladesmith is a Black metal band hailing from Vantaa, Finland. 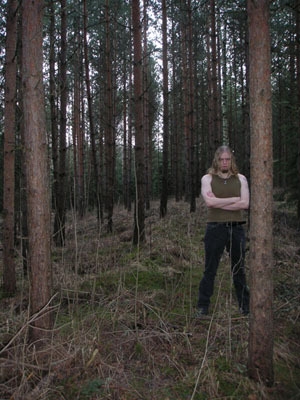 Their lyrical themes are about War, Glory, Pride, Celtic Beliefs and Odinism. There's only one member of this band, Erik Wray. He is originally from Kelowna, BC, Canada but relocated to Finland in December 2005. 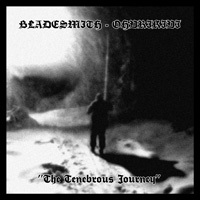 In January 2007 the demo "Darkness Remains Unsent" was released followed by the split with Ohvrikivi titled "The Tenebrous Journey" in May 2007. 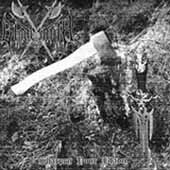 In September 2007 the debut full-length album "Legion of Swords" will be released.